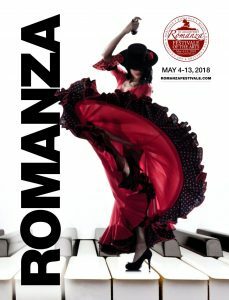 CELEBRATE CINCO DE MAYO IN THE PLAZA! 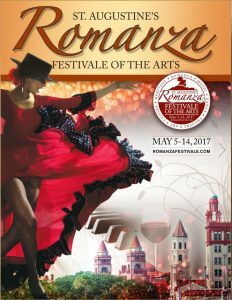 Romanza Festivale brings two Latin Bands to the Gazebo on Saturday, May 5 for your listening and dancing enjoyment! Caribeño Tropical is a premier Latin Band from Tampa, FL. 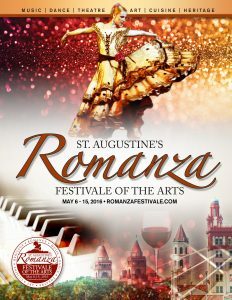 They play all genres of Latin music, such as Salsa, Merengue, Bachata, Cumbia, Bolero, Danzón, Latin Jazz and more. 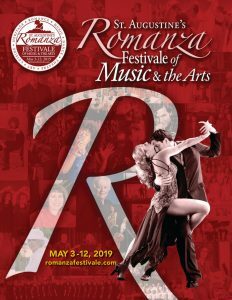 The all-star line up of professional musicians includes two singers who can swing with the best and also deliver romantic ballads. This energetic group will put everyone in dance mode! 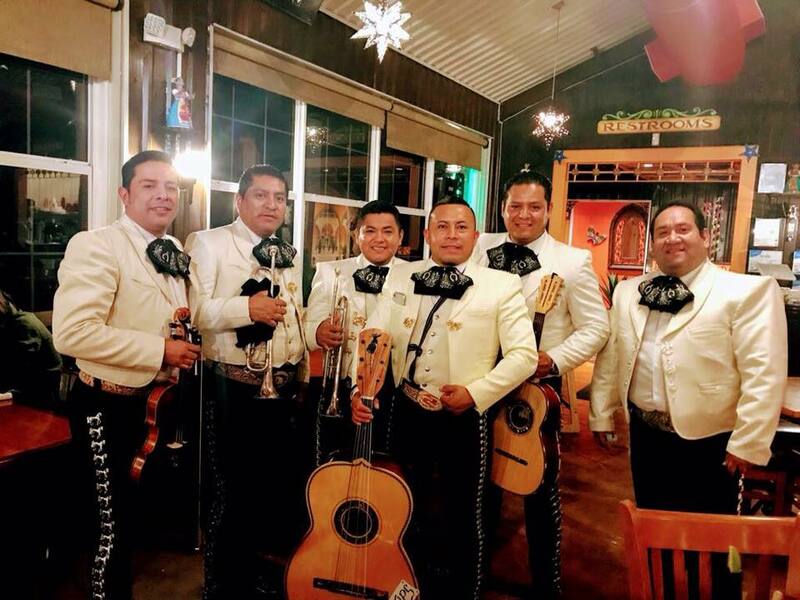 Also on the bill is Mariachi Garibaldi, an authentic style Mariachi band from Tampa who play original songs and also covers of famous Mexican artists such Juan Gabriel, Vicente Fernandez, Jose Jose, Antonio Aguilar and many others. Their unique sound represents the street style of the old Garibaldi. A DJ will begin spinning Latin favorites at 5 pm; Mariachi Garibaldi will perform from 6:20 – 7:30. 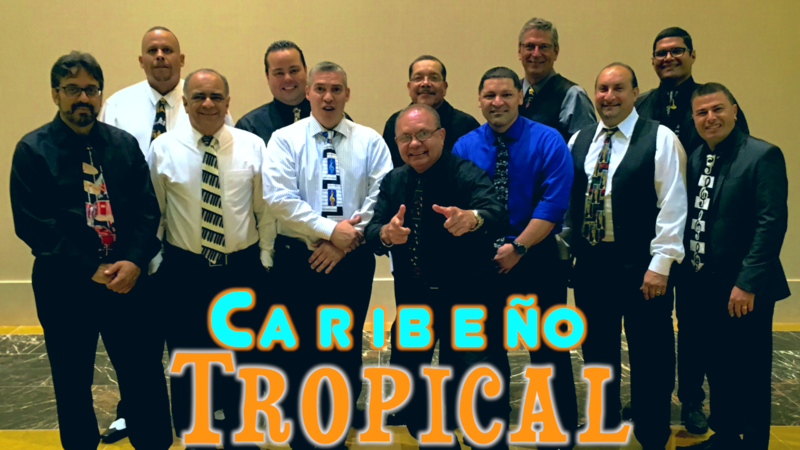 The 12 piece band, Caribeño Tropicale will close the show nonstop from 7:45 pm to 9 pm. Bring your chairs and dancing shoes and celebrate Cinco de Mayo with Caribeño Tropical and Mariachi Garibaldi! DJ from 5: pm to 6:15 pm. Mariachi from 6:20 pm to 7:35 pm.